Location and coordinates are for the approximate centre of Chale within this administrative area. Geographic features and populated places may cross administrative borders. Chale, par., vil., and bay, on S. coast of Isle of Wight, 6½ miles W. of Ventnor, 2222 ac. and 54 foreshore, pop. 681; P.O. The bay extends 3 miles along the coast. 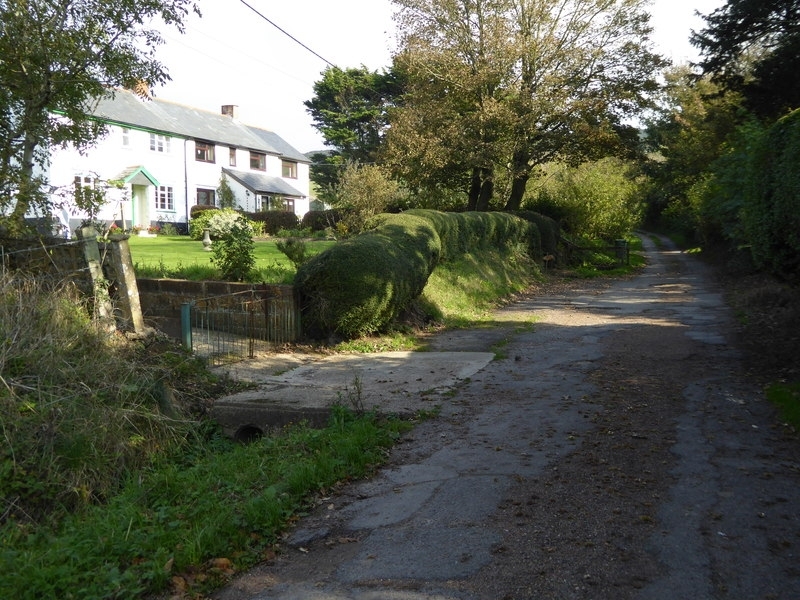 A village in Bowcombe hundred, in the county of Hampshire.